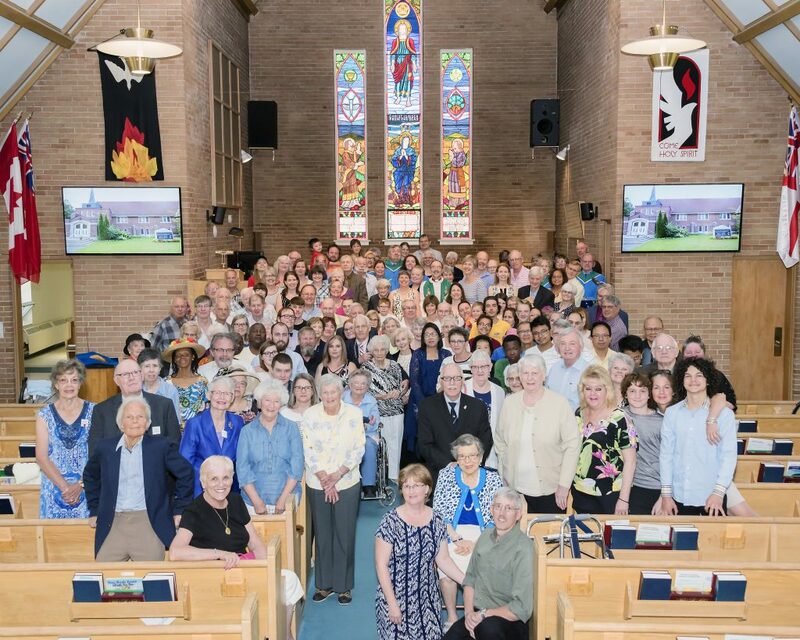 We are Westminster Presbyterian Church! We were established in 1928 in the village of Westboro here in the nation’s capital, Ottawa. We are a friendly and caring church that has been serving God for over 90 years. We invite you to join us to celebrate and reflect God’s love, encouraging one another to grow in relationship with God and service to others. We gather together on Sunday mornings in devotion and praise of God. Our service has a warm and inviting family feel. Each Sunday, our service starts at 10:30 a.m.